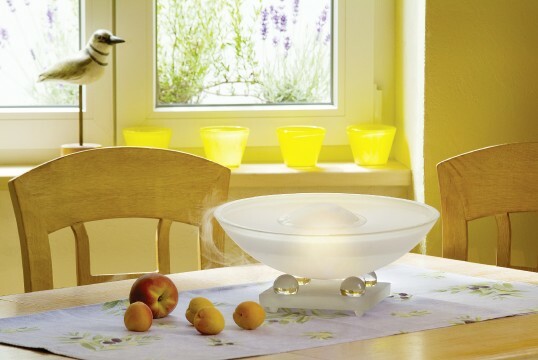 This attractive glass indoor mist maker is a wonderful addition to any room in the home. Water Garden are currently offering the Solaris at £74.99. That's 25% off until stocks run out! Click here to read more on the Solaris Water Feature.